In a new research note published this afternoon, KGI Securities analyst Ming-Chi Kuo said that he believes Apple will replace Touch ID with Face ID on all 2018 iPhone models, if the feature is received well by the public. 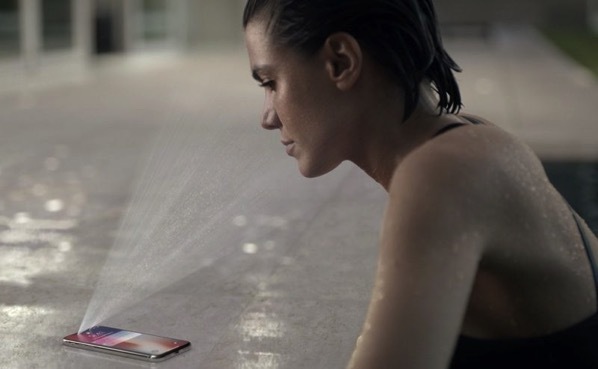 If Face ID is received well by consumers who purchase an iPhone X, Kuo believes that the likelihood of an adoption for all 2018 iPhone models rises. Kuo also believes that if the facial recognition feature is poorly received, Apple will revert back to Touch ID. Consumers will get to try Face ID when the iPhone X launches in November.